Researchers at Michigan Tech's Great Lakes Research Center study all things water - what is in it, what lives in it, and what lies beneath. Using advanced technology aboard the Research Vessel Agassiz (R/V Agassiz), researchers navigate Lake Superior's coastlines, inland waterways, and her vast open seas. 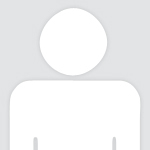 Somewhere out there lies the Cerisoles and Inkerman - we need your help to find them. 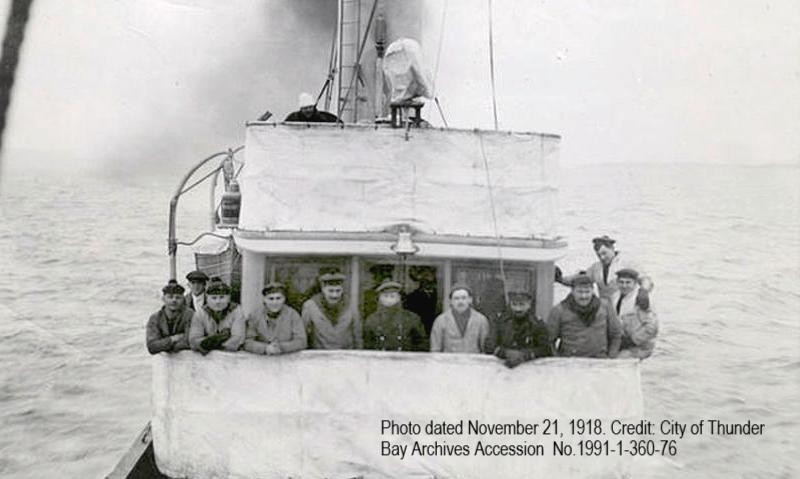 100 years ago this November, two French Minesweepers started a journey from Thunder Bay, Ontario across Lake Superior on a secret mission to clear mines in European harbors during World War 1. They never made it beyond Lake Superior. The Cerisoles and Inkerman, and their 78 crew members vanished during a storm on the big lake. 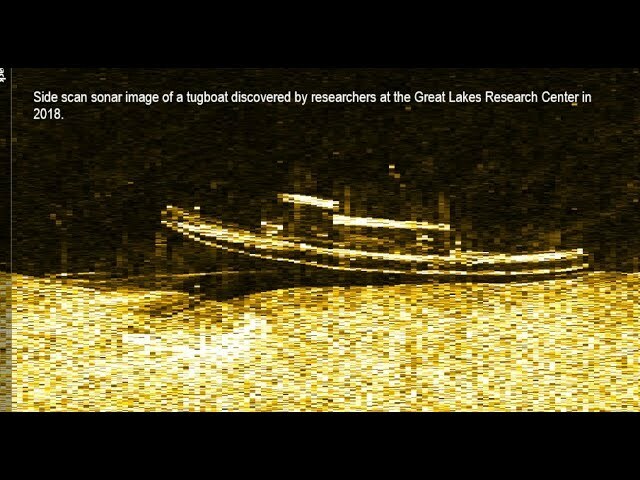 Despite attempts over the years to locate the two 150 foot long ships, Lake Superior continues to keep their location a secret. You can help solve their mystery. Our goal is to find Cerisoles and Inkerman and we're asking for your help to secure funds for a minimum of one week at sea. We need to raise $8,385 for that search effort. This fundraising campaign end date is set for November 24, 2018, the 100 year Anniversary of their disappearance. Any additional funds raised beyond the campaign goal will support our effort to raise awareness and extend the search beyond the initial one week goal. What makes finding the Cerisoles and Inkerman so challenging? It's a BIG lake! With 2,726 miles of shoreline (including islands) and a surface area of 31,700 square miles, that is a large amount of area to search. Lake Superior is too deep in many places to send divers: The average depth of Lake Superior is 483 feet (1,333 feet at its deepest point). This makes finding Cerisoles and Inkerman even more challenging. 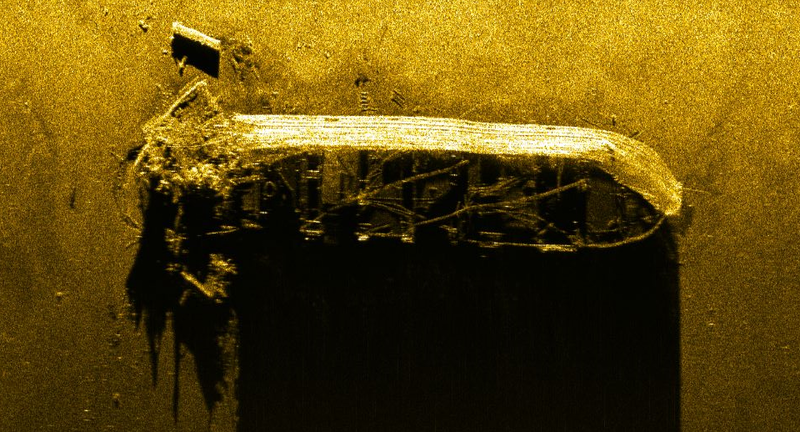 Using advanced technology including underwater robots and side-scan sonar (pictures created by sound-shown above), researchers at the Great Lakes Research Center discovered a sunken barge near Princess Point (in the Houghton Canal) in the summer of 2015. In 2017, the team helped map to archaeological standards sunken ships within the Thunder Bay National Marine Sanctuary in Lake Huron (pictured above). 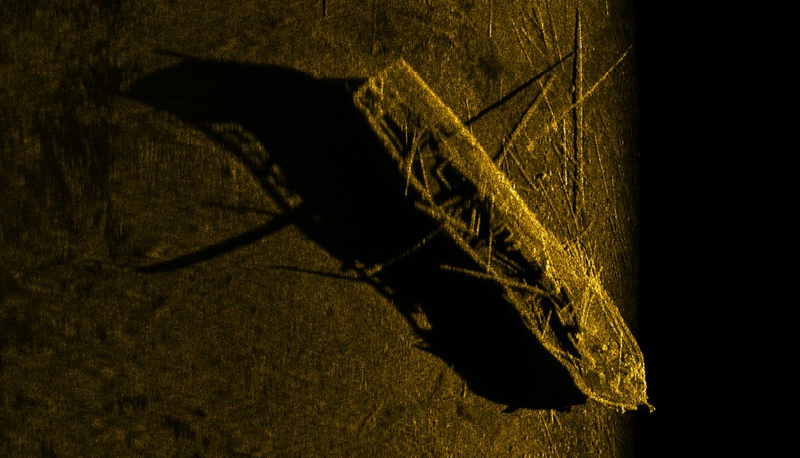 We also made another discovery earlier this summer; the tugboat's identity is currently being verified and the artifact documented. Catch a glimpse of the pilothouse in the video clip. Donors will be among the first to hear of this new discovery. Built by a Canadian company for the French Navy and lost in US waters, the Cerisoles and Inkerman disappearance is an international mystery. Using historical accounts and advanced technologies, researchers at the Great Lakes Research Center have a new idea about the location of the Cerisoles and Inkerman and we need your help to reach them. Working with a team of crazy-smart students, researchers and marine technicians, the staff at the Great Lakes Research Center are helping to advance research, education, and outreach across the Great Lakes and coastal oceans. Upon graduation from Purdue University in 1977, Guy Meadows joined the faculty of the University of Michigan, College of Engineering, where he served as Professor of Physical Oceanography for 35 years. During his tenure, he served the College and University as Director of the Ocean Engineering Laboratory, Director of the Cooperative Institute for Limnology and Ecosystems Research (NOAA, Joint Institute), Director of the Marine Hydrodynamics Laboratories and founding Academic Director of the M-STEM Academy. He joined Michigan Tech in June of 2012, to help establish the new Great Lakes Research Center. His primary goal, to blend scientific understanding and technological advancements into environmentally sound engineering solutions for the marine environment, through teaching, research and service. WILL THE PROJECT CONTINUE AS SCHEDULED IF THE $8385.00 GOAL IS NOT MET? IT APPEARS THAT THERE ARE ONLY TWO DAYS TO CONTRIBUTE. Yes, we're committed to continuing the project. We'er extending the end date to allow for additional gifts in process to post and for additional marketing of the project to secure the remaining funds for our initial one week at sea. Thank you for following our progress and sincere interest and support in the quest to locate Cerisoles and Inkerman. 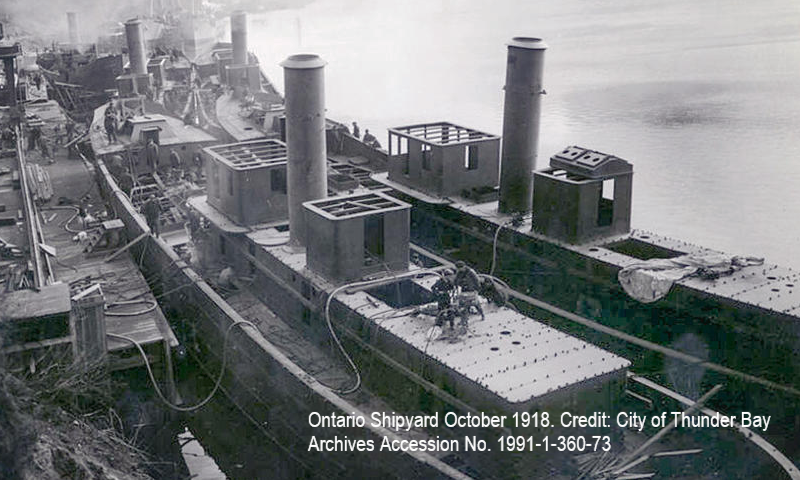 Contribute to the Great Lakes Research Centers 100 Year Anniversary (1918-2018) of the Cerisoles and Inkerman, including public presentations on the history of Minesweepers in Lake Superior, previous attempts to locate the shipwrecks and how technology is being used to locate vessels and lost aircraft in large bodies of water. 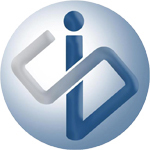 Help with mission planning to locate the Cerisoles and Inkerman in Spring 2019. An hour or a day allows researchers to utilize the latest in technologies to explore new areas of Lake Superior to solve the mystery of the Cerisoles and Inkerman. 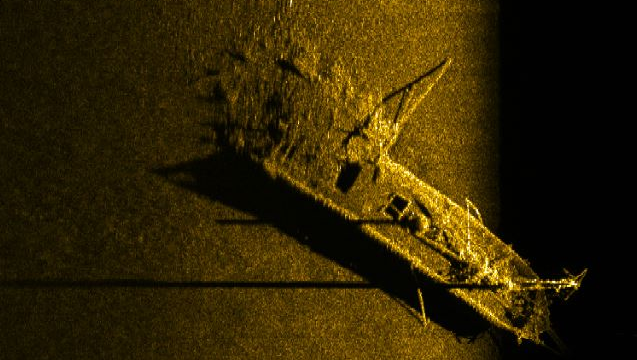 Stay informed and see for yourself - All donors will receive links to news features as the Great Lakes Research Center team uses technology to search the Lake Superior floor for the Cerisoles and Inkerman.